Shelves 10 - Lifco Technical and Trading Co. The materials that we use in building the racks at Lifco Technical and Trading Co. are shifted – relying upon what our customers lean toward and require. 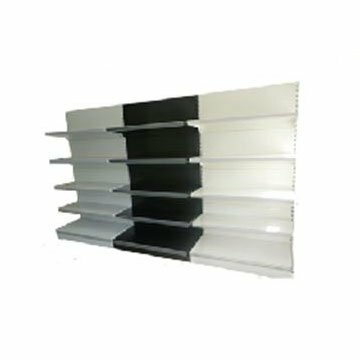 We offer different shelves produced using wood, steel, and both.